Some confirmed titles in development for WiiWare include Dr. Mario & Bacteria Extermination, Final Fantasy Crystal Chronicles: The Young King and the Promised Land, Bomberman (no downloadable service is complete without it), and a Pokemon-centric channel. 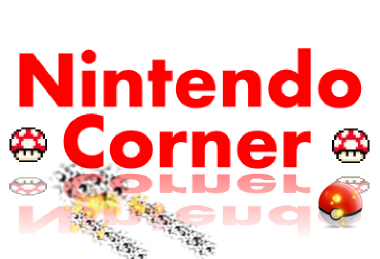 With the release of WiiWare on the 12th and Wii fit on the 19th... May is shaping up to be a busy month for the console. I never really understood what WII Ware was. I know it's been very looked forward to though. So it's downloadable games via the WII. But do the games cost? Opera is not free on it. It's 500 points. And I'm looking forward to Lost Winds. Finally a developer (other than Nintendo and the guys who make Ratchet and Clank) decides to make a platformer, I was beginning to think they were obsolete by now or something.